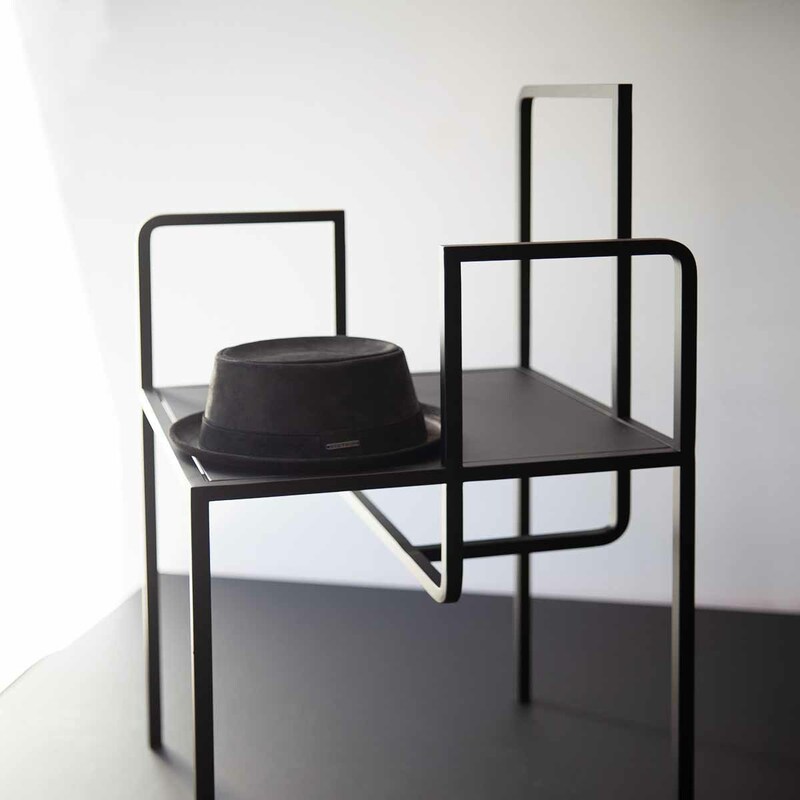 Like graphic objects in a gallery – that’s how Berlin-based label One Plus Eleven presents its limited edition "concept furniture". 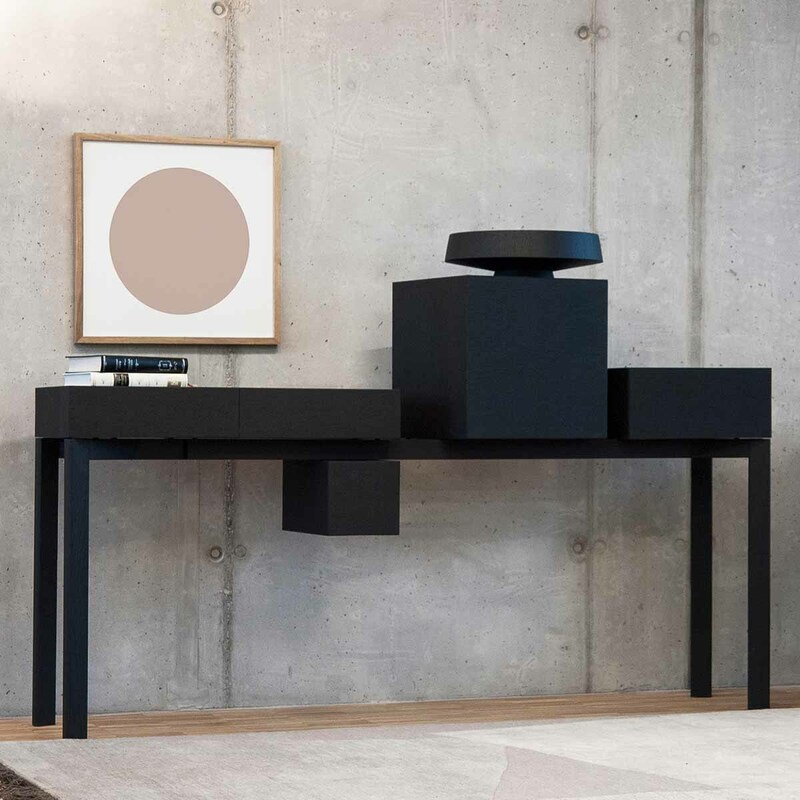 Surfaces, cubes and lines interact in exciting ways, turning sideboards, tables and shelves into more than simple pieces of furniture. 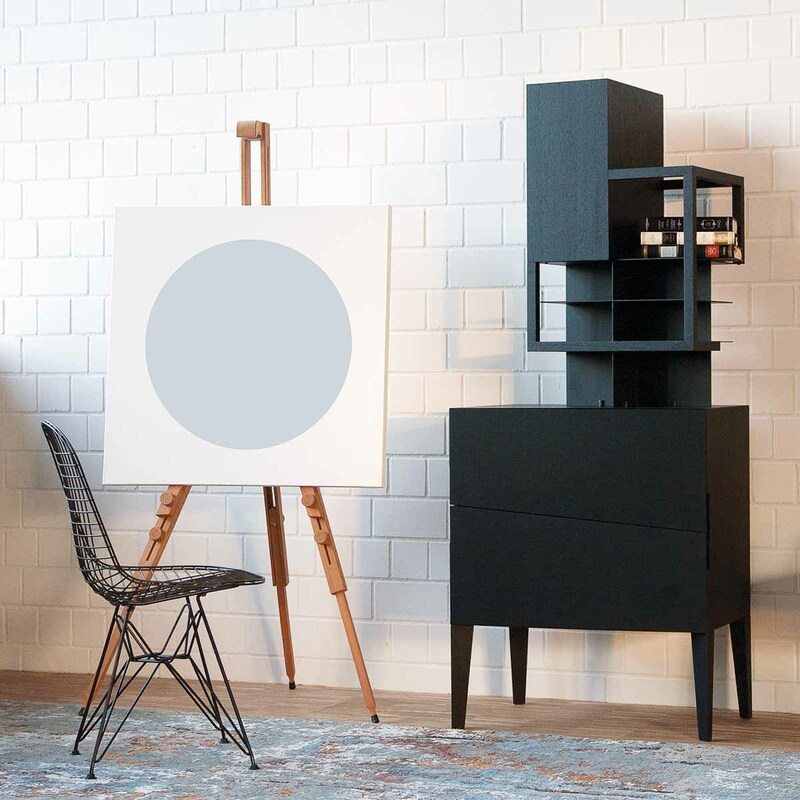 In an inspiring and well thought-out way, the architect Wim Yanov and the designer Milena Bellich apply the characteristics of a piece of art to the requirements of a piece of furniture. 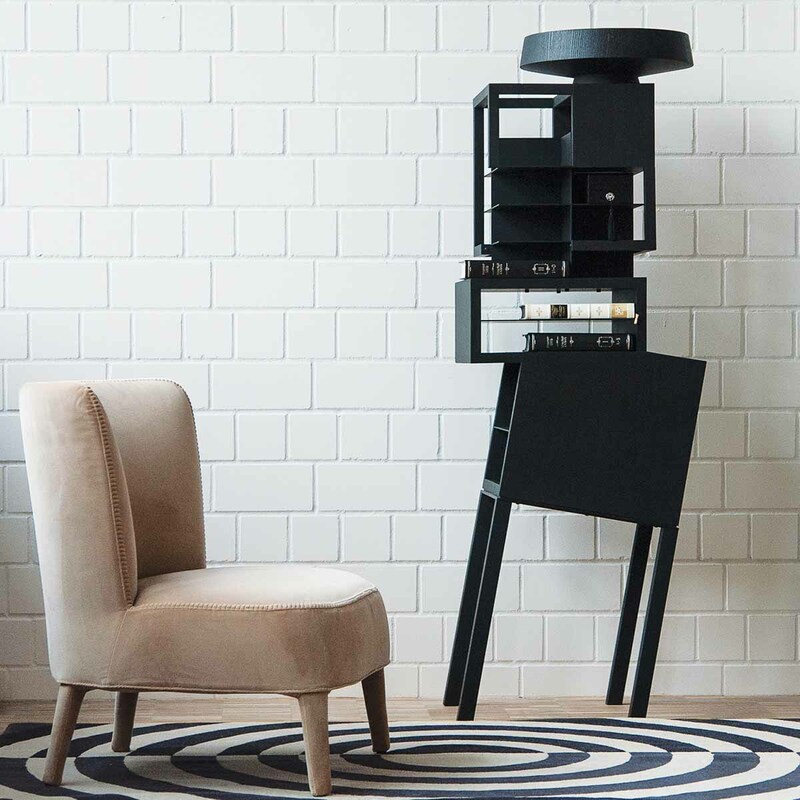 Taking a constructivist approach, and matched to clear black, the interplay between individual elements comes naturally, as if they could be brought together over and over again. Like a cascading Jenga tower, the various shelves, drawers and storage spaces transform into "object furnishings", whether by interpreting modern design elements or in a symmetric and linear way – all pieces are based on the highest quality standards in both their materials and their form. Here, a love for details combines with a strong knack for perfectionism. 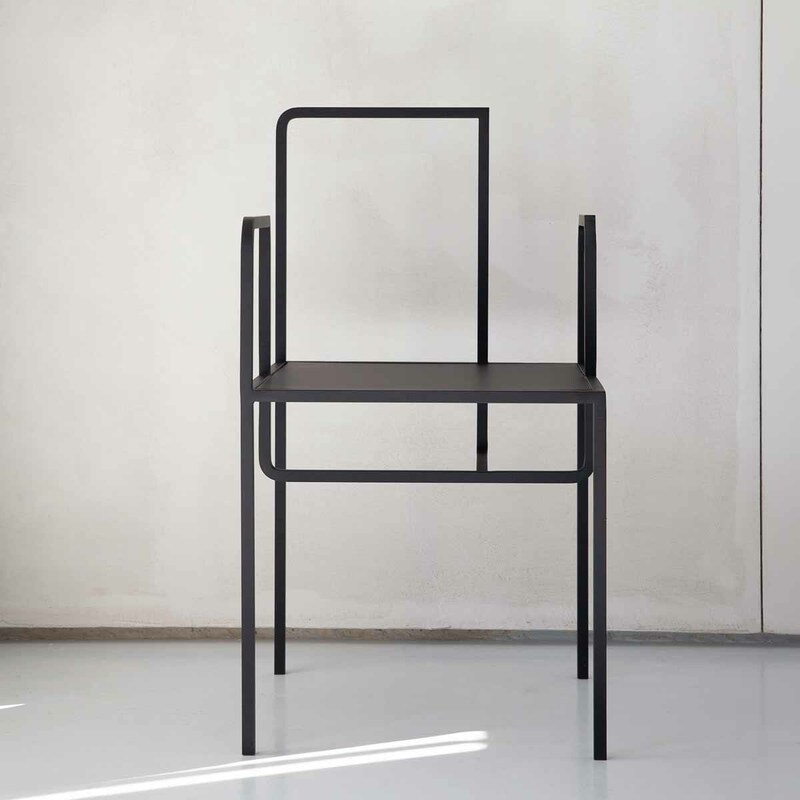 Wim Yanov and Milena Bellich are the artsy duo behind the furniture shop One Plus Eleven, which they launched nearly two years ago. In 2014, they had already opened the interior design studio RedNord, where they initially focused on private interior projects from St. Petersburg to Berlin through to Prague and Paris. Today, the duo is also designing individual furniture pieces alongside large-scale projects, with customers increasingly looking for artful statement furnishings rather than mass-produced artefacts. It’s precisely the growing demand for design furnishings – that, like a piece of art, speak their own aesthetic language – that sparked the idea of "concept furniture". 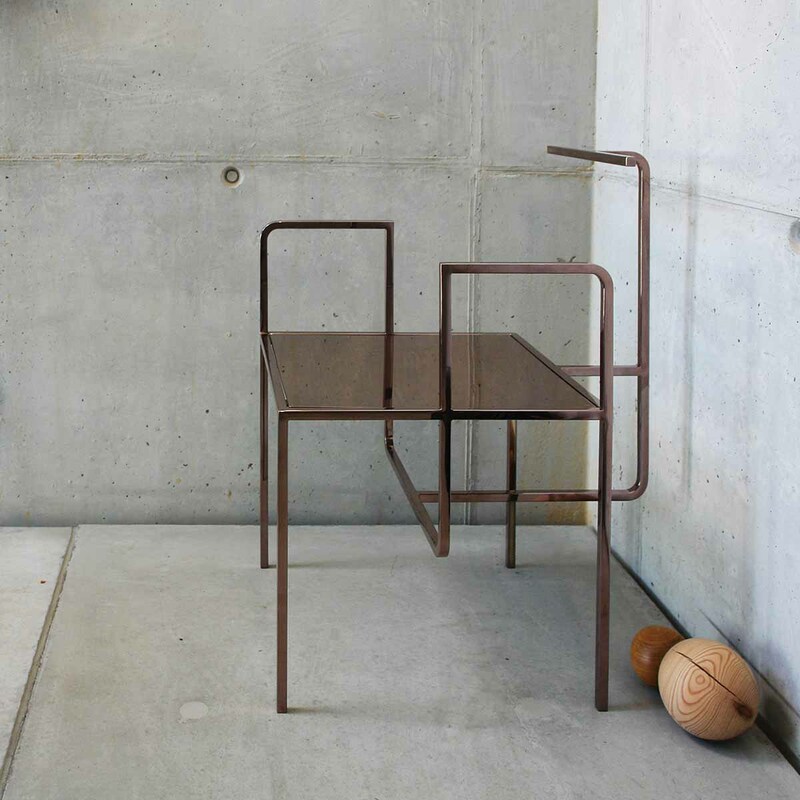 Every one of their prototypes in addition to the eleven furniture pieces per limited edition are handcrafted meticulously and traditionally in Berlin and Brandenburg. Precision work that closes the gap between conceptual design and traditional craftsmanship. The collections’ chairs are also very interesting. These are primarily made of metal and are offered in a variation of colours and finishes. But custom designs or commissions are also brought to life in the Charlottenburg design studio. Within just a few months, One Plus Eleven celebrated enormous successes. 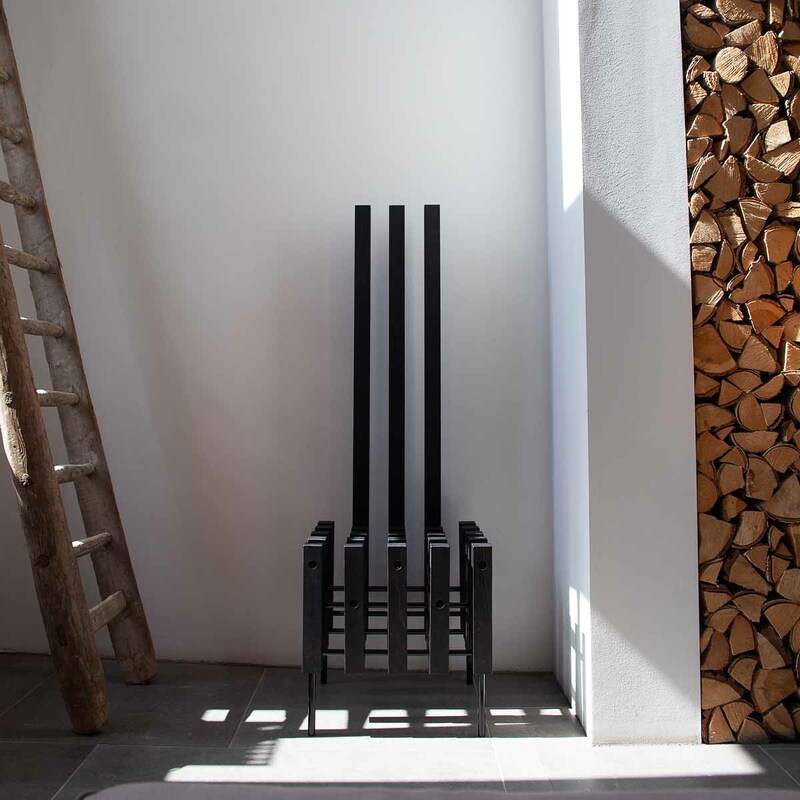 At the international trade fair Maison & Objet in Paris, they received the prize for "Les Découvertes" for making their debut with the most accomplished innovations. 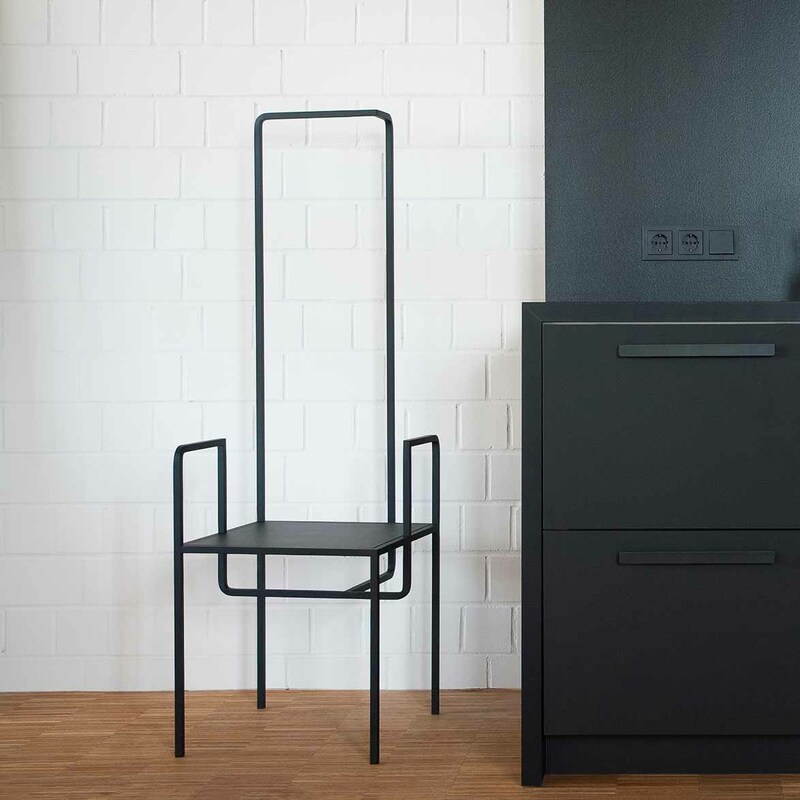 And at the furniture fair in Cologne, the “German Design Award” for 2019 followed. This September, the trade event "100% Design" is already looking promising. Via One Plus Eleven, we were lucky enough to stumble across the restaurant Montraw, with interiors spearheaded by the design duo. Finally, in their light-flooded showroom in Charlottenburg, we entirely succumb to the limited edition furnishings – a genius undertaking.